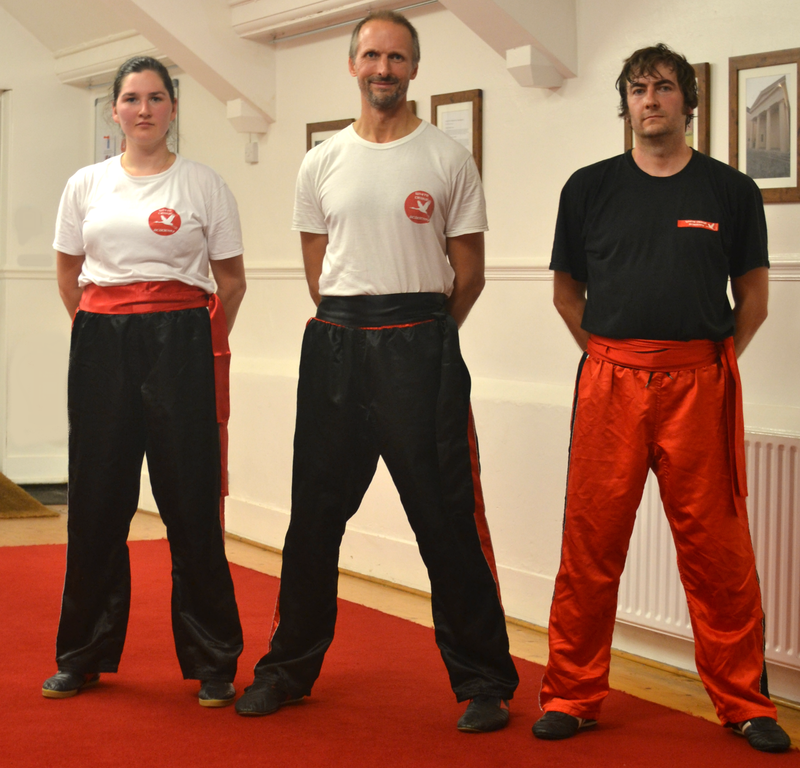 Very pleased to say that 3 of the Horsham students passed their gradings recently. Cam and Barbara both passed their first grading and Andrew his second. I’m looking forward to teaching them all their next forms for the next grading in December! The picture shows Hamish McDermid (Horsham Instructor) with Barbara and Andrew.